Mondays are hard… lack of sleep, hangovers and the weekend always seems such a distant memory. Did it ever happen? Today, we’re back to where we should be with a nice soulful house start to the week ahead, nice beats to slowly get you back into the daily grind. 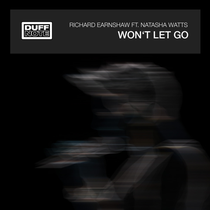 This is the first of a two-part package from one of our favourite house music producers, Richard Earnshaw. Two mixes just now, Classic Vocal and Classic Instrumental, with the second part containing remixes from the USA’s Groove Junkies and Richard himself. 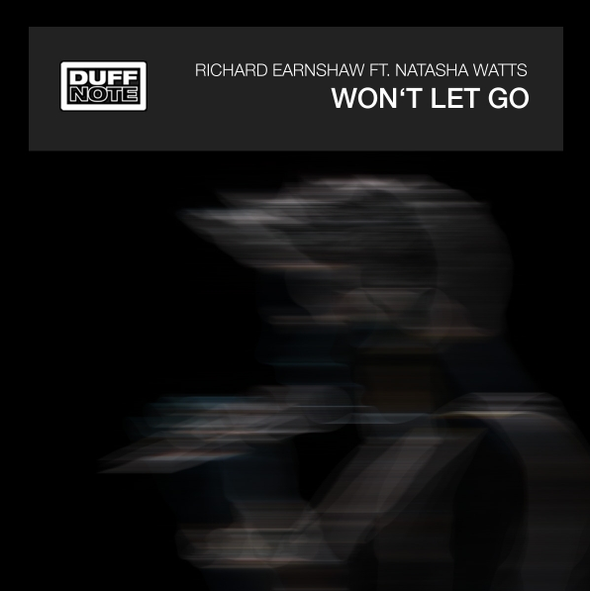 As you would expect from Richard, it’s a beautiful slice of traditional, soulful, vocal house music, featuring the lovely voice of Natasha Watts. Apparently it’s proving to be pretty big already, with fantastic live performances at the recent WMC and Southport events. The track itself has a sweet 4/4 beat, strings and classic house instrumentation with Natasha singing the track, joined by a choir or backing singers at the chorus parts – you know what we mean, that spiritual, big gospel style chorus. It all works so well and for us, it’s the perfect start to the week. We'll get a YouTube clip up as soon as we receive one.